Most organizations have a shortage of time, resources and expertise to master the ever changing online social media marketing techniques, strategies and platforms - which they need to understand to succeed in today's market. The way you communicate online has changed, and is continuing to change, from the traditional form of marketing. At Katt Stearns Consulting, we focus on finding solutions to increase the interaction between you and your audience. We leverage both online and offline marketing to create a strong brand image, and to engage your audience. 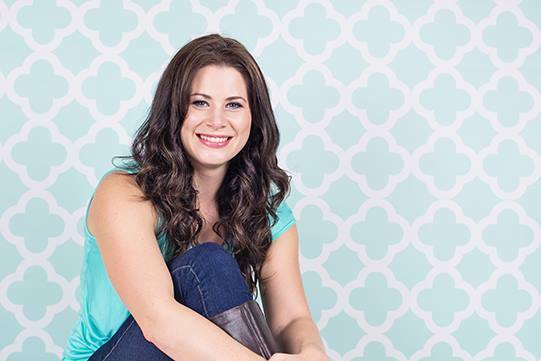 Katt's entrepreneurial journey began when she was in her early twenties. She was interested in working in the music industry, though she had no music background-just a passion for music. She sat down one day and wrote over one hundred emails to every radio station, recording artist and record label she could find, hoping to just volunteer. She received a response from 306 Records in Saskatoon, Saskatchewan, an independent record label affiliated with Universal Music. They offered her an internship. So, she packed up everything and the journey began. A few years later, Katt started her own marketing and artist development company building partnerships alongside many of the top organizations in the industry. It was here she realized the power of content and social media. In 2009 Katt moved to Vancouver, BC and changed directions completely. 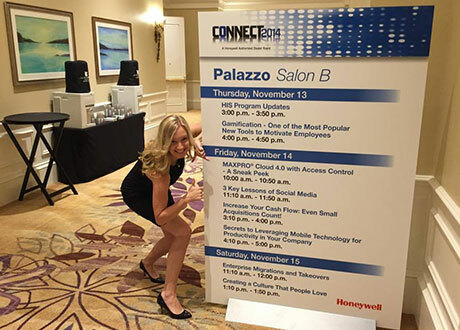 For a while, she worked for a large utility company focusing on Energy Management for both commercial and residential customers. That's where she observed how businesses were utilizing marketing opportunities, and noticed gaps in their online strategies. Most organizations have a shortage of time, resources and expertise to master the changing online and social media marketing platforms-which they need to understand to succeed in today's market. Katt began helping local businesses focus their message and share their stories with the right audience. 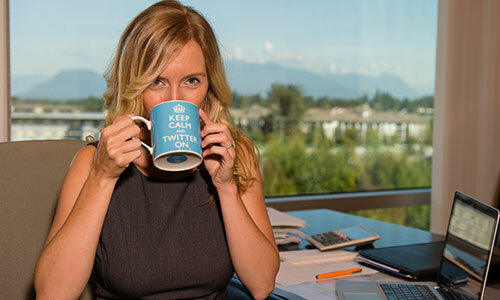 Katt is the recipient of the 2015 Canadian Digital Marketer of the Year Award and was also nominated for the 2014 British Columbia Small Business Emerging Entrepreneur of the Year. When she isn't helping businesses with their social media and content marketing, Katt has a passion for environmental and sustainability causes. Working with numerous organizations, she is creating specialized content for sustainably focused organizations and is launching a local non-profit, Green the Valley. 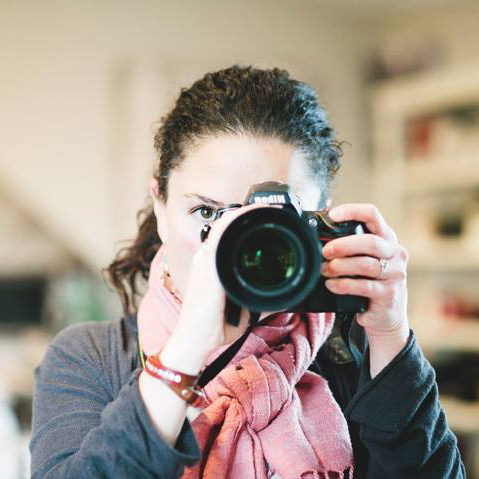 Lexa is a trained Photographer with the acuity to take your ideas and turn them into a visual parable allowing you to present a visual narrative of your vision and passion to the ideal client market. Her clients say that her photographs capture their intentions beautifully. Personally, Lexa is motivated by positivity and inspired by the uniqueness in each human being. Having a keen interest in encouraging and empowering others makes her really good at what she does. Lexa has been working in the corporate and marketing industry for 3 years, making photographic contributions to Highstreet Mall Abbotsford, The Crystal Gala, The Amazing Brentwood (Brentwood Mall), Parallel Yoga, Thunderbird Show Park, The Boulevard Group, Sardis Park VQA, The Harvest Cafe, Support The Locals, The Wild Orange Spa, Art Battle as well as others. When she is shooting for herself she loves taking portraits for individuals and families www.lexasperspective.ca. When she isn't working, Lexa enjoys travel adventures both locally and abroad with her family. When she isn't doing all of the above you can also find her on the pitch with her soccer team. After previously working for a large oil and gas company in Alberta Lorraine made a change to take her love of customer service online as our community manager. When she isn't on her phone responding to comments on Instagram she is playing with her 3 daughters or taking them to sports activities. Jami Savage grew up in the Fraser Valley and is still proud to call it home today. She currently lives in Langley but can regularly be seen all around the Greater Vancouver Region taking her children on adventures around town. 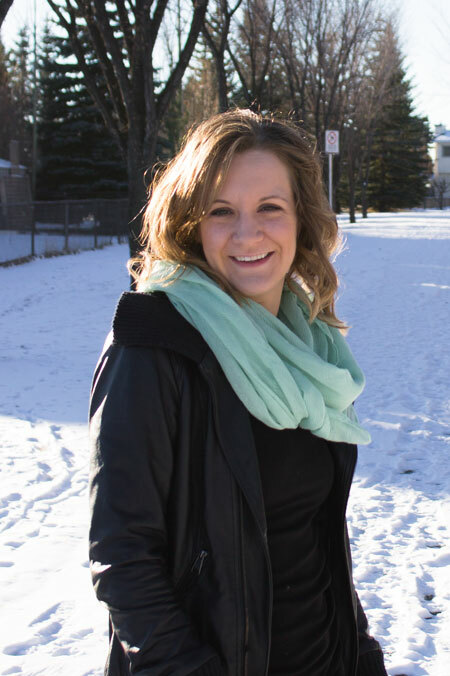 Jami’s passion for recreation and community started early in her career when she took her Recreation Diploma and then her Bachelor of Commerce Degree. She has enjoyed working in municipal government in both the Parks and Recreation Departments. Most recently Jami was the Executive Director of a Not for Profit organization that worked with inner city children. Building relationships and having fun is a core element when building successful communities. 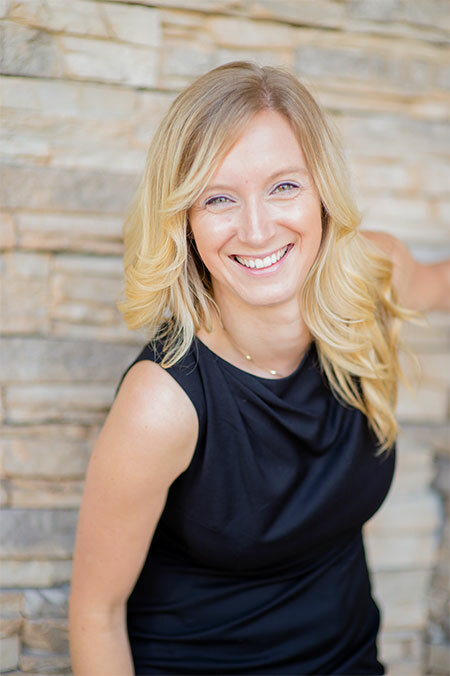 Jami loves working in the online marketing field and in seeing customers succeed and grow their online communities and thus their businesses. It’s a rewarding field that allows for clients to see direct results from campaigns and marketing initiatives. Jami is a Certified Social Media Director and a Director of Search Engine Optimization. Jami will work directly with your company to develop campaigns that build communities, build trust and convert sales for your organization. 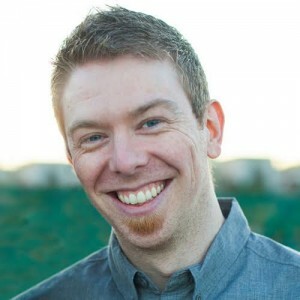 With over a decade of experience in web development and server management, Brendan immerses himself in computer technology on a daily basis. His passion for technology began in 2001 when he entered BCIT at the age of 16. During his first real job handling an Apple service contract at a computer based company in Maple Ridge he knew he was hooked. Brendan has worked with clients in a variety of industries which has grown his knowledge beyond technology to include online marketing, SEO and content creation consulting for small to medium sized businesses. This variety of work, the people he meets and the relationships that are forged with clients are just some of reasons he loves what he does. A geek at heart, he tends to always have the latest gadgets and keeps up on the latest web and hardware technology. When Brendan isn’t catching up on the latest trends, he can be found spending quality time with his family, taking his kids to see the Reptile Guy, watching hockey and sipping on a great cup of coffee. For Braighton it all started in 2011 when the owner of a local trucking company asked him to build them a website. He knew little about web development, but had some programming experience so decided to give it go. Over the next few months he taught himself everything he could, ended up building his first website for a very happy client and hasn’t stopped learning since! 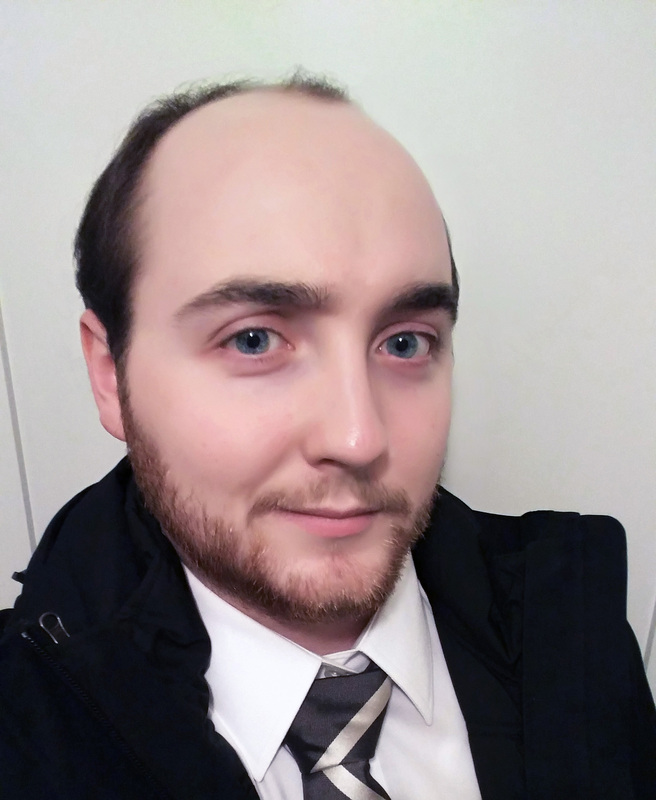 Although his focus has been web development, Braighton is currently attending post-secondary for computer engineering with a specialization in network and database design. Braighton knows that this education will only further his love of creating and designing something new and making clients happy. When he’s not studying or designing you can find him exploring new trails with his chihuahua cross named Duke, indulging in his longest running hobby as a photographer or searching downtown Vancouver with his girlfriend for the best new poutine place.